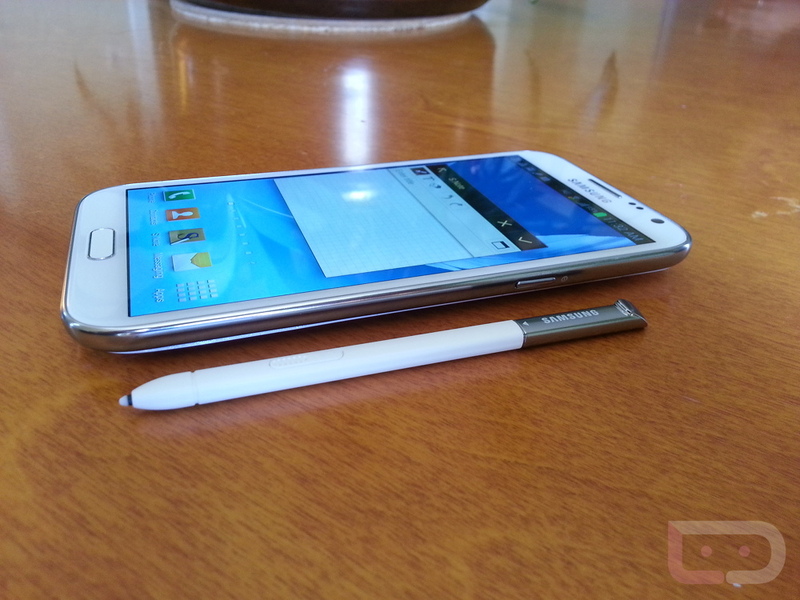 Samsung’s Galaxy Note line has become known for having the S-Pen everywhere it goes. Samsung and developers alike have made apps specifically for the S-Pen, but Samsung wants to make the writing experience a little bit better. Today, the popular pen tablet maker, Wacom, has announced that Samsung has laid out $58.9 million for a 5% share in the company. Wacom owns an enormous 85% of the pen tablet market worldwide, so if anyone knows styli, it’s Wacom. This money will go towards a better relationship between Wacom and Samsung and “product development to be supplied to Samsung Electronics.” Samsung’s S-Pen is already pretty useful, so it looks like they’re going to make it even better with this new deal.